Setting the context Have you ever seen a clown?  What did he or she do? What is a clown’s job? What kind of costume do clowns wear? 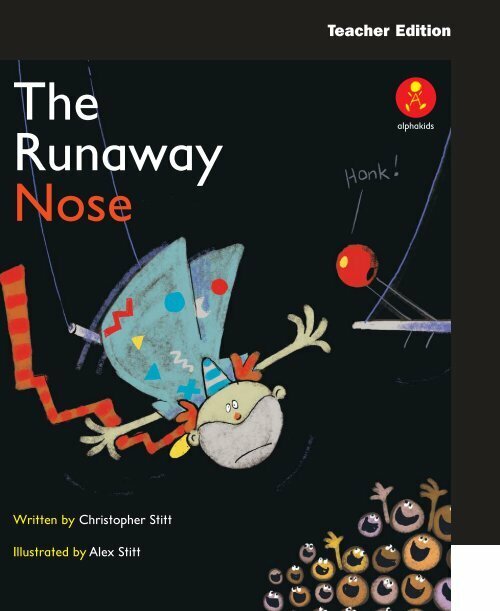 The Runaway Nose alphakids The Runaway Nose Written by Christopher Stitt Illustrated by Alex Stitt Written by Christopher Stitt Illustrated by Alex Stitt alphakids Front cover What sort of book do you think this is going to be? How can you tell? What caught your eye on the front cover? Do you want to read this book? Why? Title page What does the title page tell us? Page 9 and 10: ‘Catch that nose!’ called Coco.